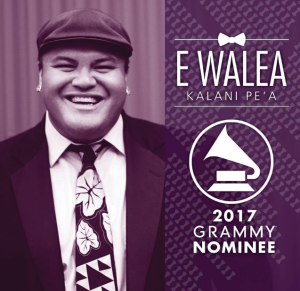 As a gift to the community, the Kailua Village Business Improvement District is happy to present the free holiday concert on Sunday, December 10 from 5 to 6 pm featuring Grammy and Na Hoku award-winning artist Kalani Pe‘a on center stage. Browse the Event archive. Event Category: Events. Bookmark the permalink. Trackbacks are closed, but you can post a comment.